Description: 3 Months old, EVGA GTX 1070 SC Graphics Card. Requires 1 x 8 pin power. Comes with receipt and factory warranty. Played every game I threw at it at max settings and 70-100fps easily. Only selling because I made a slight upgrade to the GTX 1080. It has the back plate. PRICE DROP for WSC FRIENDS: $340.00 which is a huge steal, it would be nice for it to go to a good home and someone who will enjoy using it! 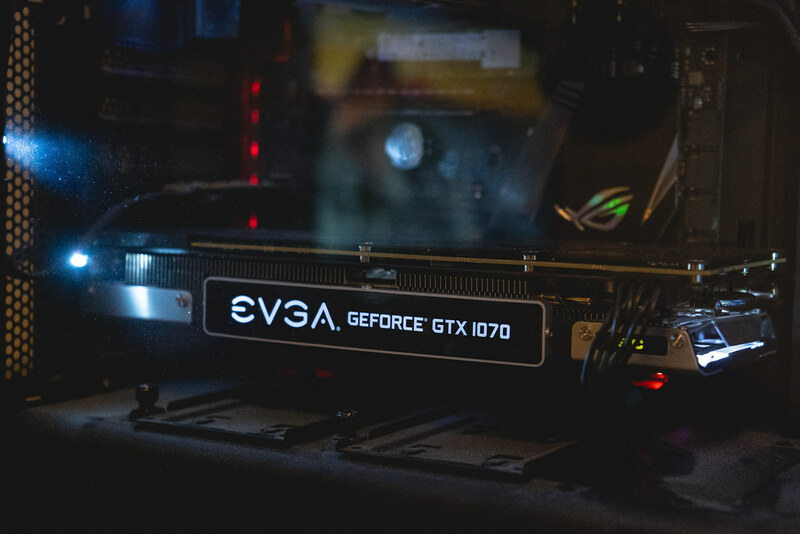 Re: FS: EVGA GTX 1070 SC - Price Drop $340.00 !!! Oooo this is tempting with me starting to play more PC games. I will think about it a bit and get back to you!